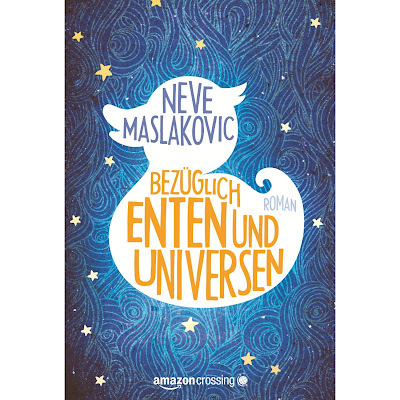 I am pleased to announce that the German edition of "Regarding Ducks and Universes" from Amazon Crossing, as translated by Peter Friedrich, just went up for sale on Amazon, Amazon.de, and the other Amazon stores. The book will be released in trade paperback and Kindle on December 11, 2012. What a fun cover!